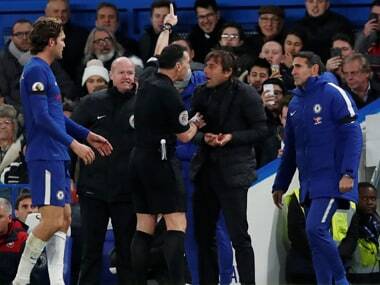 According to new regulations, referees will be able to show yellow cards and red cards to misbehaving managers for a number of clearly defined offenses. 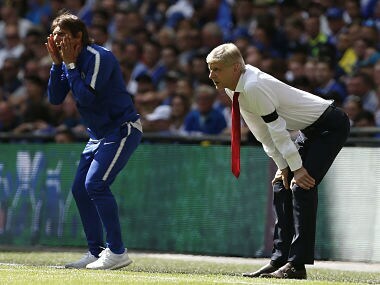 Victory for Manchester City in the League Cup final will profoundly corroborate the rightfulness of Pep Guardiola's high standing in the coaching cosmos. 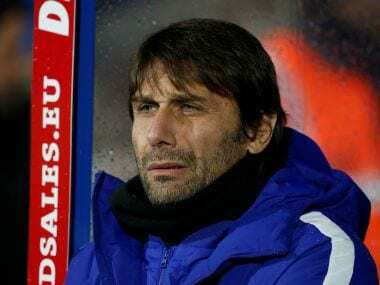 Chelsea boss Antonio Conte said Thursday he would welcome January reinforcements to help the club cope with their domestic and European commitments. 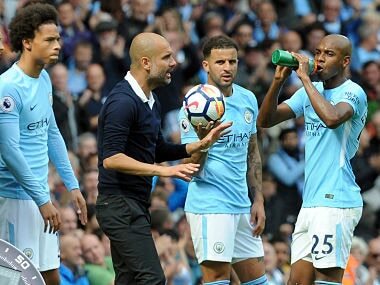 Manchester City made nine changes as the runaway Premier League leaders held their nerve to edge through 4-3 on spot-kicks after the two sides were locked at 1-1 following extra time. 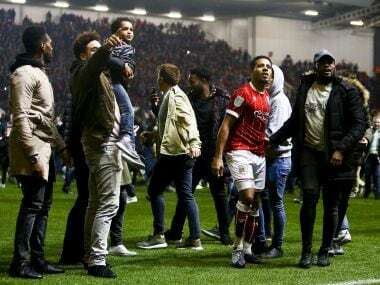 Championship side Bristol City's reward for eliminating three Premier League teams in this season's League Cup is a home quarter-final with holders Manchester United. 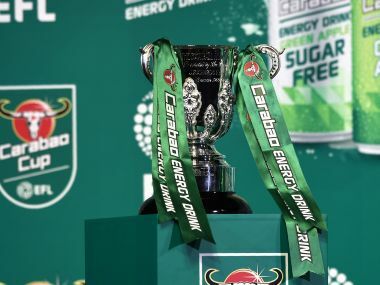 English League Cup holders Manchester United were handed a plum home tie against Burton Albion and Liverpool travel to Leicester City after the much-criticised third-round draw on Thursday in Beijing. 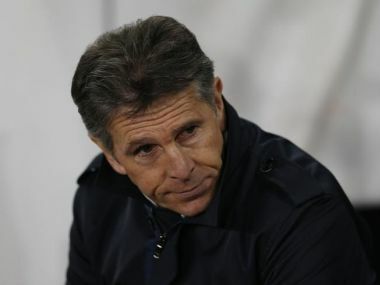 Southampton sacked manager Claude Puel after less than a year on Wednesday as the Frenchman paid the price for a dismal end to the season.